4 times filtered? 10 times filtered? For vodka in particular, some filtrations are not only necessary, but for quality control purposes, it’s required. 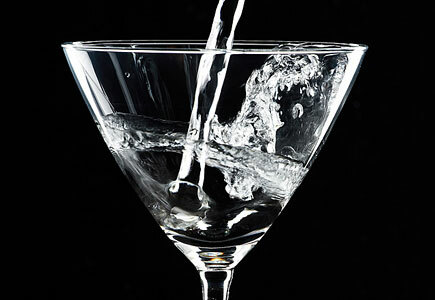 Charcoal filtration adds a clarity, crispness, and sparkle to the blended alcohol and water combination, a.k.a. vodka. Other filtrations that are necessary include filters for removing the charcoal, as well as paper filters prior to bottling. However, if you have to filter a product 20 times, you likely have a problem – and that’s the honest truth.